Friedrich Schleiermacher (1768-1834) is the father of modern theology. 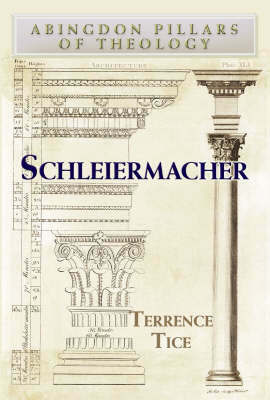 In an implicit dialogue with the reader, Terrence Tice demonstrates that Schleiermacher is also very much our contemporary struggling with the same questions we do today: what has God done for us all in Christ? How should I respond?